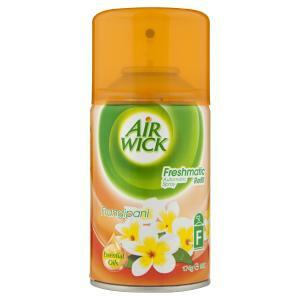 Air Wick Freshmatic consists of a discreet automatic spray unit that can be placed or hung anywhere. Simply insert the spray refill and let it release a light spray at constant intervals. You can set the timer for spray intervals of either 9, 18 or 36 minutes. Lasts for up to 60 days with its 2800 spray capacity.